It’s that time of year again folks. The time where we’re on the edge of our seats waiting to see if our favourite shows are going to be renewed or cancelled. A lot of shows have already gotten their marching orders; Gracepoint, The Millers and Selfie to name a few. Whilst others like The 100, Empire and New Girl have been given another season. Sure there are the shows that are obviously going to be renewed; Modern Family, How to Get Away With Murder, NCIS, etc. but a lot are in a very precarious position. Every year these on-the-bubble shows cause fans a lot of stress and this year’s no different. So we thought we’d draw up a list of our most beloved shows that we’re praying get a renewal announcement. 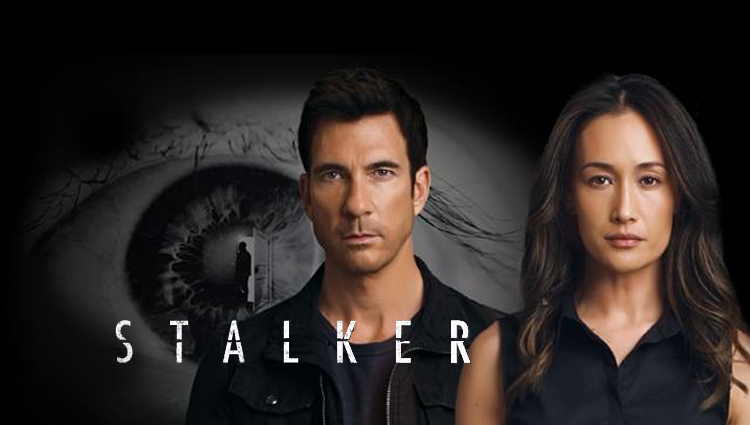 Having had their last few episodes postponed and ratings never managing to rival the other fall premiering freshman shows things don’t look too good for Stalker. It’s a shame because Stalker is such a cleverly written and entertaining show. We have a ton of crime series on television right now dealing with murders and kidnapping, but one dealing exclusively with stalking cases, that’s new. Not only is the show refreshing it also really captures the horror that stalking victims go through. On top of that the music is incredible, which I’ve already talked about in a previous article. Although struggling in the ratings game, Stalker doesn’t struggle in quality which is why it deserves a second season. 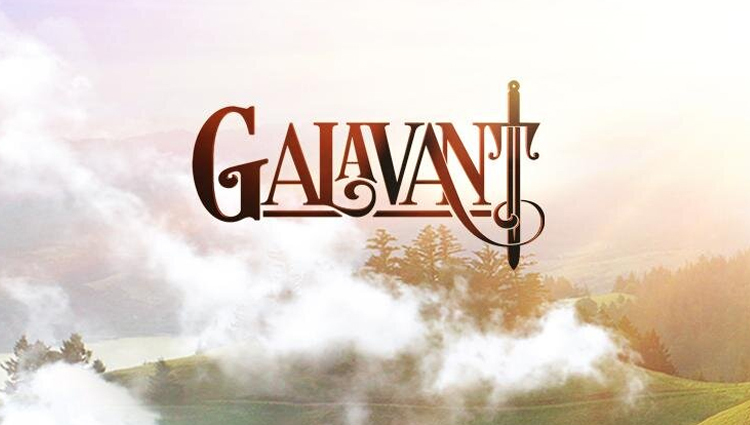 Galavant is a fairytale comedy adventure musical. I mean really, just covering that many genres in one show should get it renewed. But here’s why else it should get a season 2: it’s funny, entertaining and charming; with some great catchy tunes that you’re guaranteed to be singing well after the episode has ended. Also what other show on television has tough guy Vinnie Jones singing and dancing? I’ll admit that I’m overly attached to The Mindy Project. If I had to pick only one show on this list to be renewed The Mindy Project would be it. But my arguably unhealthy obsession with the show isn’t without reason. 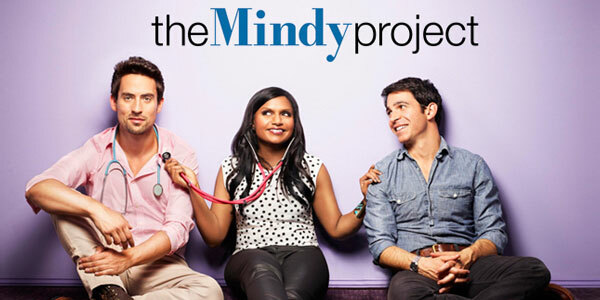 Unlike a lot of comedies The Mindy Project has gotten better and better with each episode. There’s been no slump, it’s been consistently funny. And now with Mindy heavily pregnant it’s gearing up to be an amazing season 4. Let’s face it, depriving us of seeing Mindy with a crying infant is just cruel. When I saw the pilot for Constantine at San Diego Comic Con I instantly fell in love with it. It was smart, witty and engaging. And despite some stumbles it’s improved with each episode. Matt Ryan is brilliant in the lead role, giving great performances each week. Despite poor ratings, a lot of people love the show. Don’t take my word for it though, Nerdgeist’s editor David dedicated a whole article to why the show should stick around which you can read here. 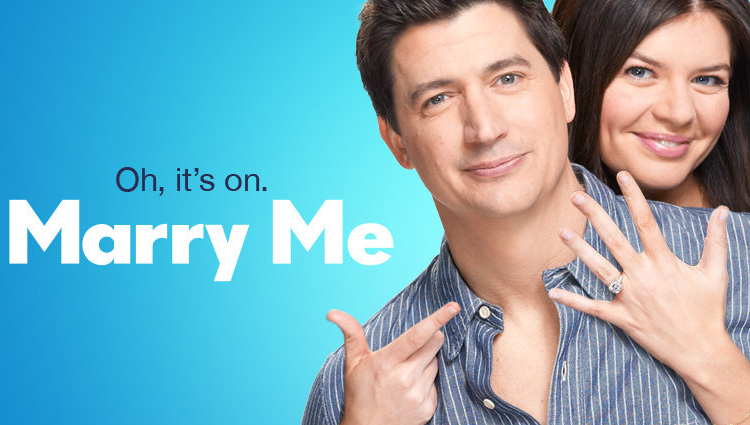 The Happy Endings shaped hole left in my world has been filled by new comedy Marry Me. But considering it’s from the same creator and has the brilliant Casey Wilson in the lead I wasn’t expecting anything else. Despite the comparisons to Happy Endings, Marry Me has proved that it’s worthy enough to stand on its own. With a talented cast, great writing and hilarious jokes it’s arguably the best new comedy to premiere this year, and that’s why it needs to stick around for season 2. It’s about a spy organization trying to deal with superheroes and supernatural phenomena. Simply put there’s no other show on television like it. 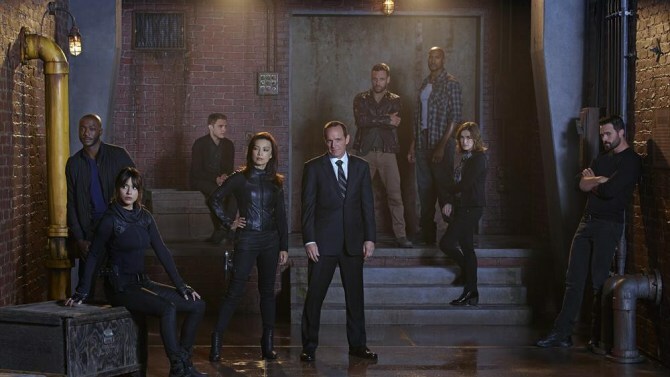 On top of that Agents of S.H.I.E.L.D. continuously delivers high quality, giving us more twists and turns as the series progresses. Also renewing it might actually be a smart decision for the network. With the Avengers sequel coming out in May and Ant Man following in July, it’s likely more fans could flock to watch this brilliant show. 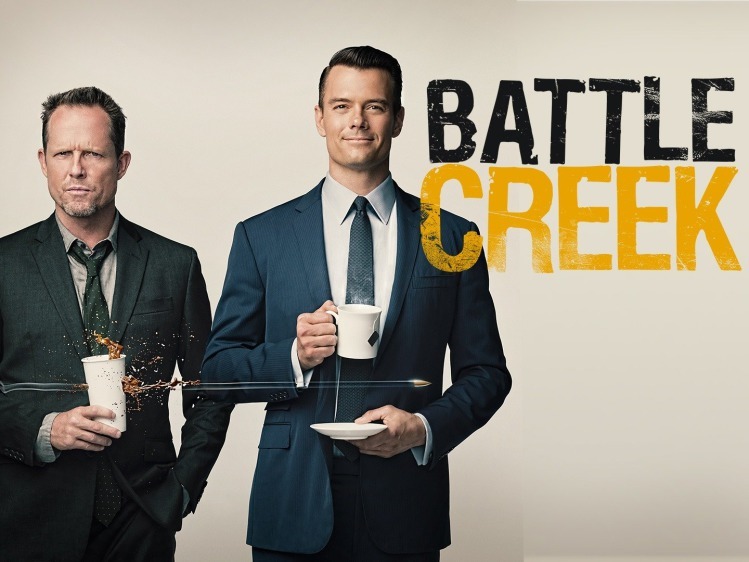 Having reviewed most of the new shows premiering in the 2014- 2015 season, I have to give Battle Creek the award for most pleasantly surprising. I hadn’t really heard much about the show before and the promo gave me the sense that it would be your run of the mill crime drama. And yet I found myself enjoying it more than a lot of the pilots I had already viewed. The show is gritty and dark, yet packs in a lot of comedy. The dynamic between leads Dean Winters and Josh Duhamel is great to watch and the writing is intelligent and witty. With so many crime dramas on television it faces some stiff competition but there’s no doubt in my mind that Battle Creek deserves a second season. I’ll admit I wasn’t completely sold on the pilot. It was funny and entertaining but there were a lot of comedies premiering this year and it didn’t stand out. However unlike some other freshman comedies that slumped and eventually got cancelled, Cristela has gone from strength to strength. It’s grown so much that each week I can’t wait for a new episode. Sadly it’s in that Friday night death slot and now runs the risk of cancellation. Hopefully ABC will give this family friendly comedy a second chance and a better time slot. 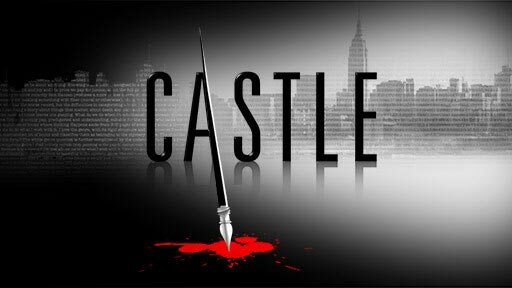 I love Castle; it’s a great show, arguably one of the best around. So I don’t want anybody to feel like I’m taking anything away from it when I reveal the main reason I’d like to see it renewed. Long story short I don’t think I’m ready to not have Nathan Fillion on my television screen every week. I’d hazard a guess I’m not the only one. His portrayal of Richard Castle is just genius and it would be such a shame for that to end. On the bright side I’d say that out of every show on this list Castle is the most likely to be renewed. However a lot of it is to do with contract negotiations so we could be waiting a while for an announcement. Yet another crime drama. But what makes Backstrom special and why it deserves to have a season 2 is the characters. Each one is so well written and so well performed it makes the show a joy to watch. So often shows ignore character development in favour of focusing on action or plot that it feels one dimensional and lazy. But Backstrom has really concentrated on getting the characters right and making them grow, winning over the viewers in the process. Also it has Rainn Wilson in it, so it obviously needs to be renewed.